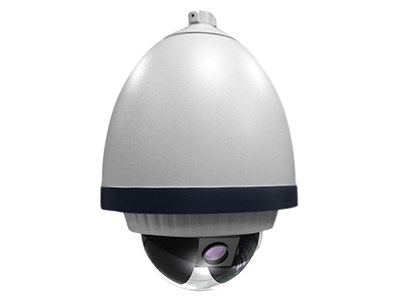 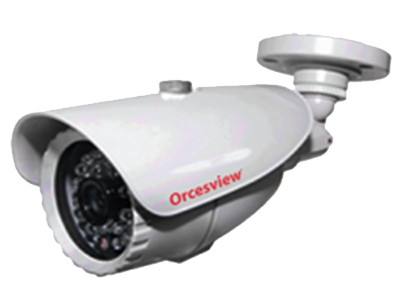 PR-8079 FE is a type of Fish Eye Camera with a 5MP Fish Lens used in IP Surveillance Systems for the security of your premises. 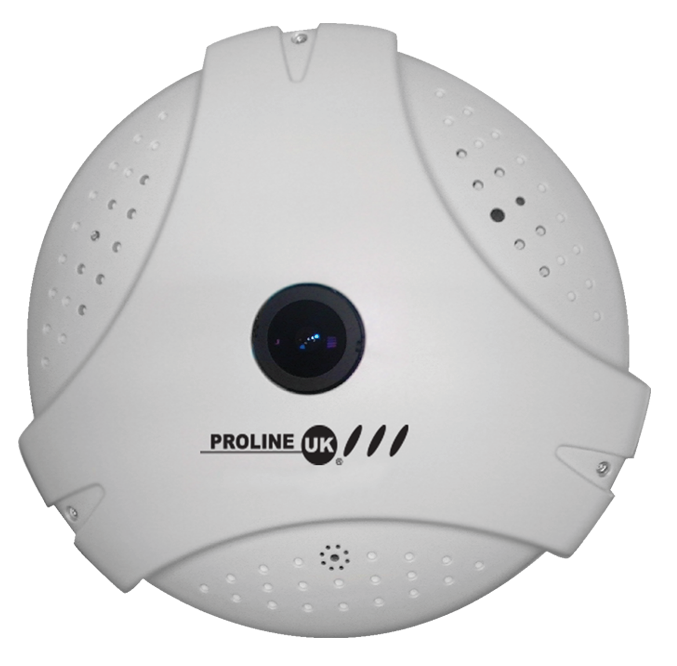 It is designed by our experts at ProlineUK using cutting-edge technology. 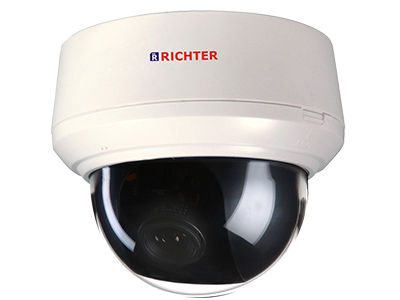 You can find out more about its features and specifications by visiting out site.